The French spoken in Québec is different than what you might be used to - but why? 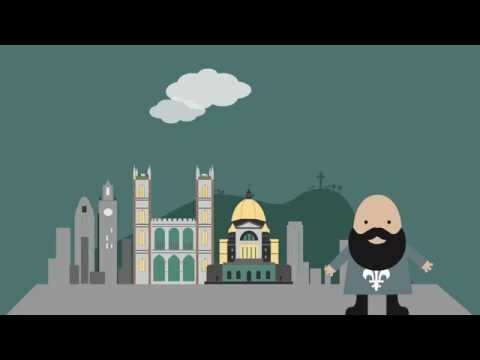 Check out this animated video for an explanation of the Québécois accent ... in the Québécois accent. Below, you'll find the transcript - click any phrase to read the English and follow links to related French grammar lessons.